LP gatefold glossy, printed by Polydor K.K. 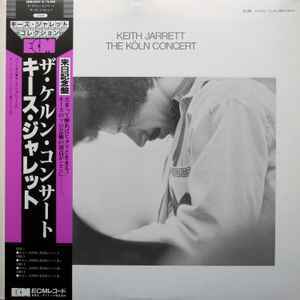 Japan, on the ECM label. With insert two pages, showing known biography and record in Japanese, plus 1983/84 ECM reissue campaign details. OBI color purple and black background, showing the price of 3.800 yen.